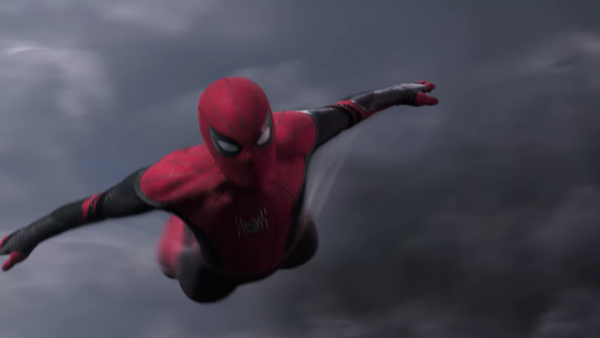 After weeks of waiting and rumours of a changed schedule, the first trailer for Marvel's second stand-alone Spider-Man movie has landed with an almighty bang. 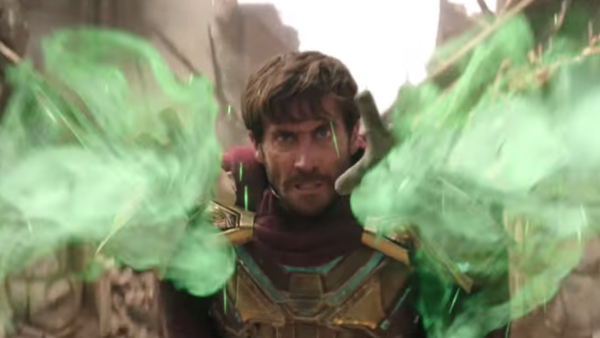 It might not have gone quite as smoothly as Marvel and Sony would have liked (more of which soon), but it's a rip-roaring teaser that should dial up the hype for the sequel, as well as announcing Jake Gyllenhaal's arrival in the MCU with serious style. It's not entirely a swing for the fences though and it's important to look at what perhaps doesn't work quite as well. In particular, the question of THAT question. But not without exploring the many positives too. Be warned, there is some spoiler speculation in here that could well be pretty close to the truth, because of how obvious one particular element of the trailer's story is. Just bear it in mind. 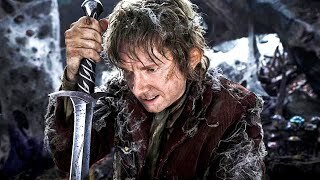 Please, please stop doing TL:DR versions of trailers before the actual trailer. We don't need them. We are not, as an audience, incapable of keeping focus from the moment we click on a trailer to the micro-seconds it takes to load. There is no fluffing needed. All this does - and this bears repeating AGAIN - is robs the trailer of organic reactions that are built up PROPERLY by a trailer company that has cut something precisely. Tagging on explosions for the sake of it is just... needless and insulting.